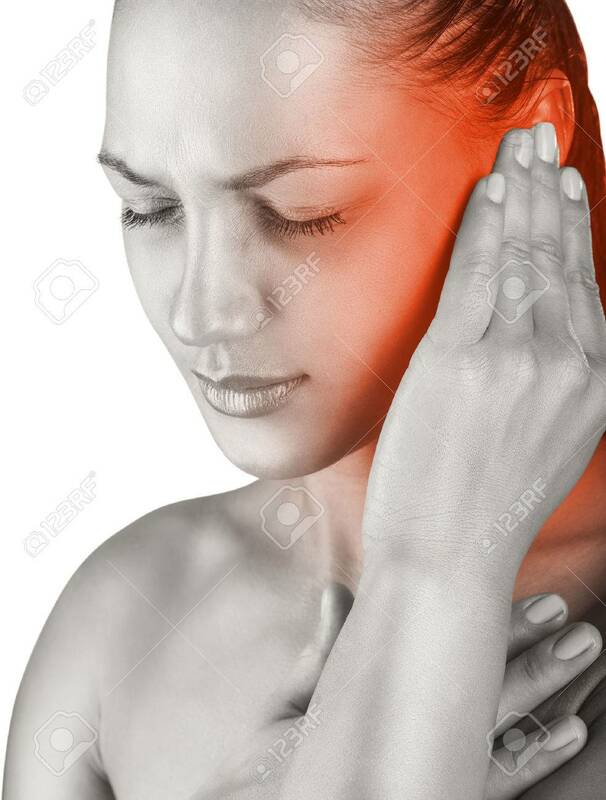 Young Woman With Ear Pain, Holding Hand On His Head. Isolate.. Stock Photo, Picture And Royalty Free Image. Image 40632170.